Taiwanese festival brand Simple Life returns to the Expo Garden Park with a largely twee pop line-up. 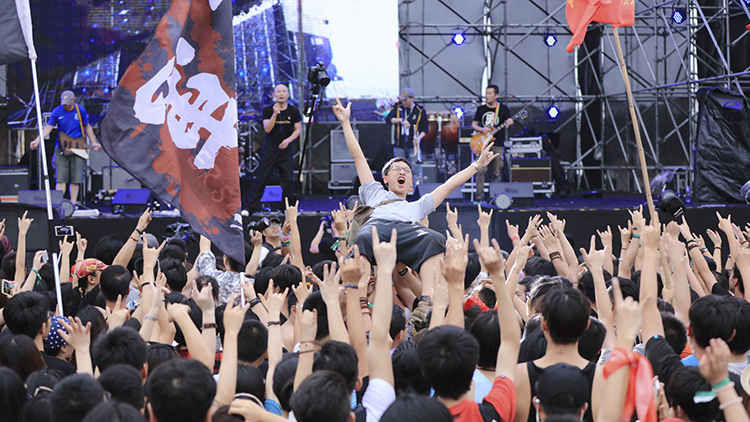 Rocker Pu Shu is one of the big headliners, along with hip pop mainstay MC Hotdog, who in addition to a solo set will also perform with the Shanghai Rainbow Singers. Other notable collaborations include rapper J-Fever (Xiao Laohu) teaming up with FIR frontwoman Faye and Xiao He joining Wang Fang for a folk set. Also on the bill are Chengdu rap collective Higher Brothers, excellent folk group Wild Children, always likeable math-rockers Chinese Football, impressive psych-tinged pop-rock act Sound Toy and indie-rock outfit Perdel (Escape Plan).